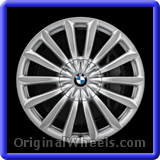 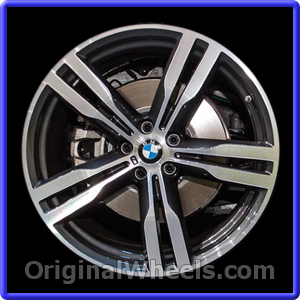 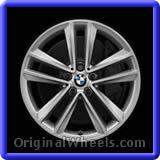 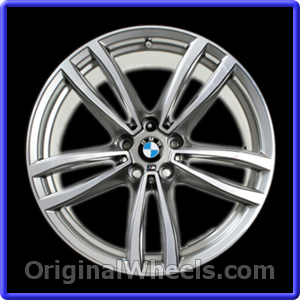 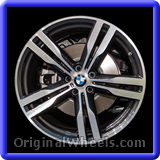 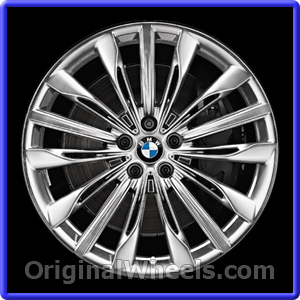 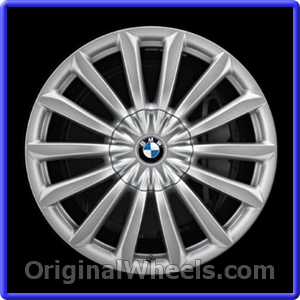 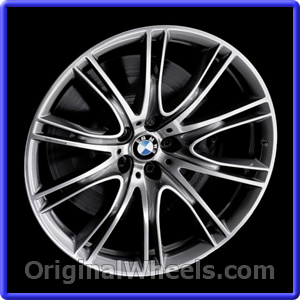 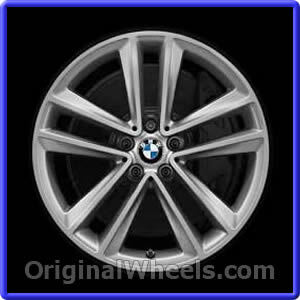 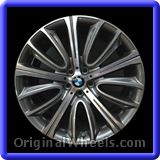 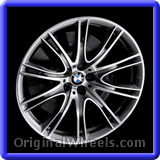 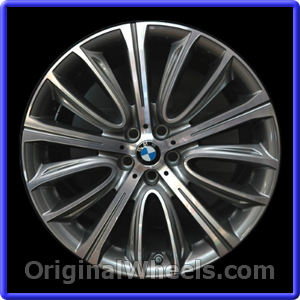 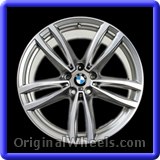 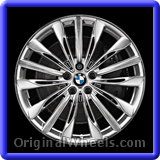 Depicted below are photos displaying the different options of OEM 2017 BMW M760i Rims available for the vehicle. Get exactly what you're looking for by using the details needed for you to match your Stock 2017 BMW M760i Wheels in the photos below. A Toll Free call to us can help you with any further inquiries you may have about the Factory Original 2017 BMW M760i Wheels you're looking for.